The HLP presents its work in exhibitions as a way to share what we’ve learned from three years of site-specific activity in the neighborhood. 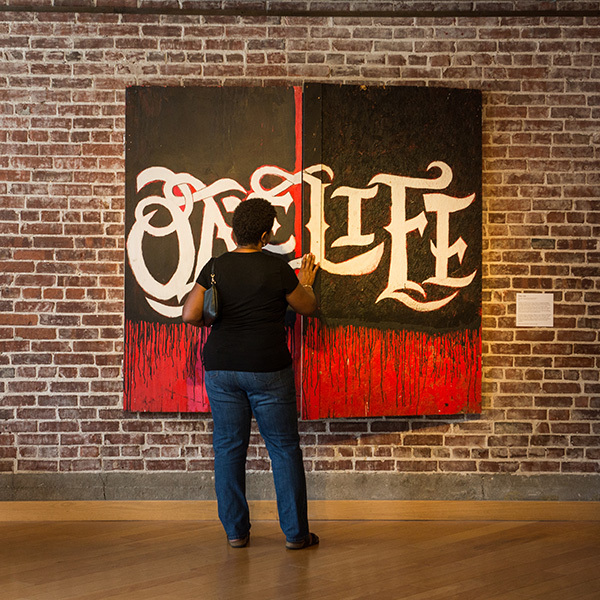 Whether working in the community or in a gallery setting, we aim to foster relationships through participatory art, challenge notions of what can be a creative space and who can be an artist, and ask tough questions about unequal neighborhood change. Each year, the HLP held an event to showcase the creative projects created by artists and local residents during which the HLP site was transformed from a casual gathering place into a more organized space complemented by guided tours of the house, live performances, and treats created by local chefs. See creative projects included in the Open Houses here. 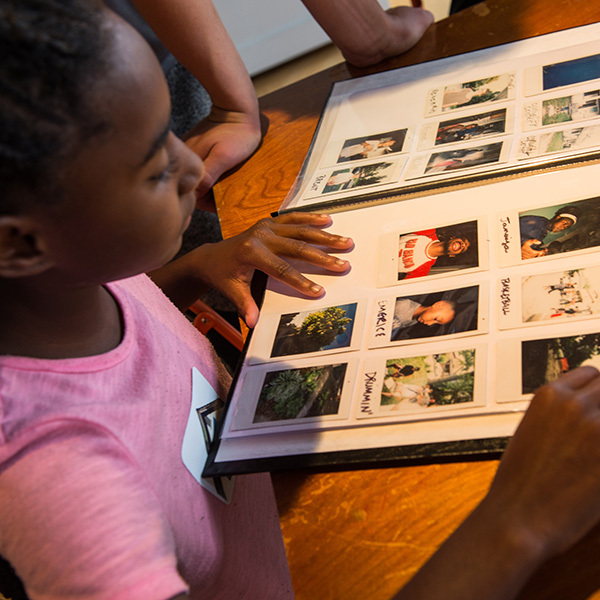 This solo exhibition showcases creative projects made by HLP community members and transforms the gallery into a space where you might want to stop and stay for a while—read an essay about the power of the front porch, make a drawing, and have a snack (on us!) while you do it. 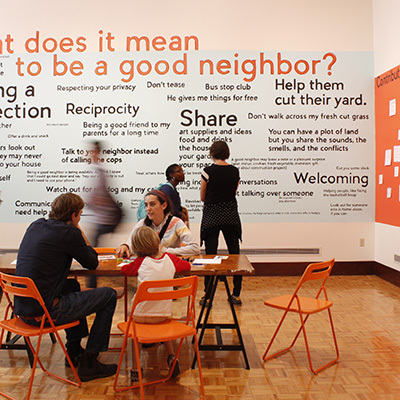 For this group exhibition, the HLP created “What does it mean to be a good neighbor?” an interactive installation. HLP team members often referred to ideas of neighborliness when making decisions and community members discussed this question to generate the text for this artwork.